The 2017 Cotton Gin Market is this Saturday! Will you join us? 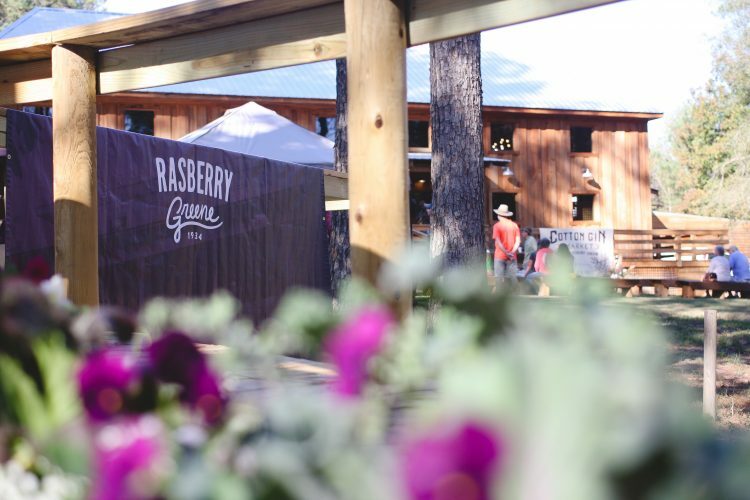 Join us beneath the trees at Rasberry Greene’s 3rd Annual Cotton Gin Market in Soso, Mississippi! Parking is free, and admission is just $5 for adults, $1 with active military ID and kids ages 12 and under get in free! 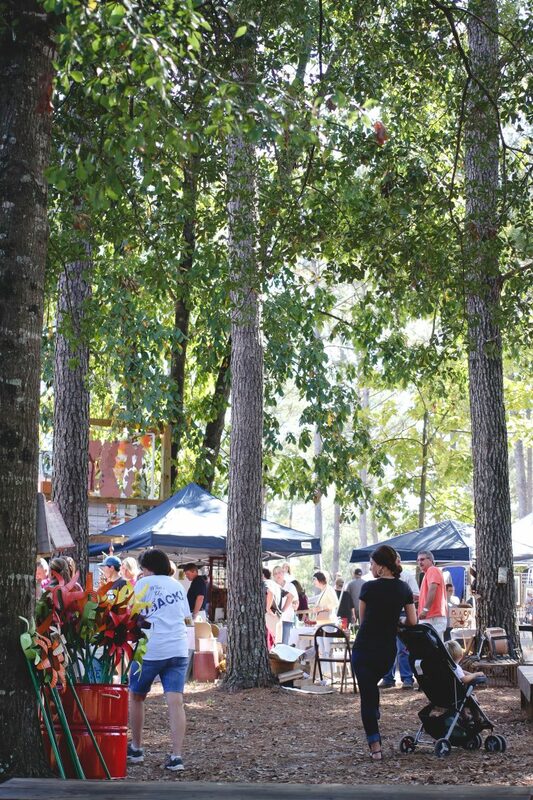 Join us at 179 Bernis Hill Road, Soso, MS 39480 this Saturday, October 28, from 9-4! 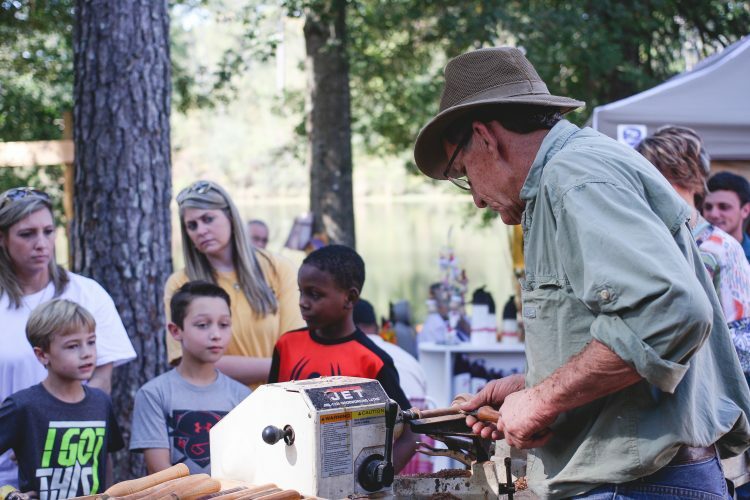 We’re proud to welcome The Pinebelt Pickers, to this year’s Cotton Gin Market! 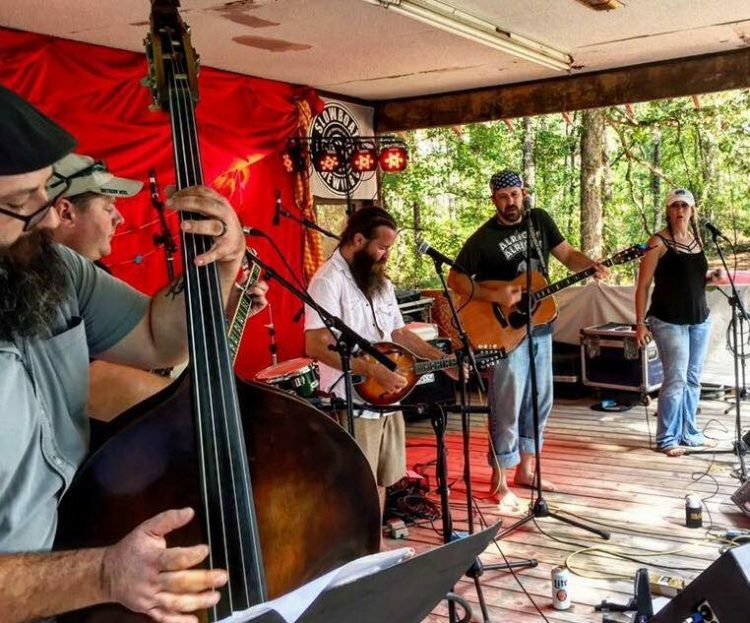 Performing from 1-3PM to close out the market, The Pinebelt Pickers will send us off in true southern style with their “foot-stompin’ and party-startin'” bluegrass & folk songs. Don’t miss this unique opportunity to see this Mississippi favorite on the CGM stage! We’re also very excited to welcome the students and instructors of Groove House back to the Cotton Gin Market! 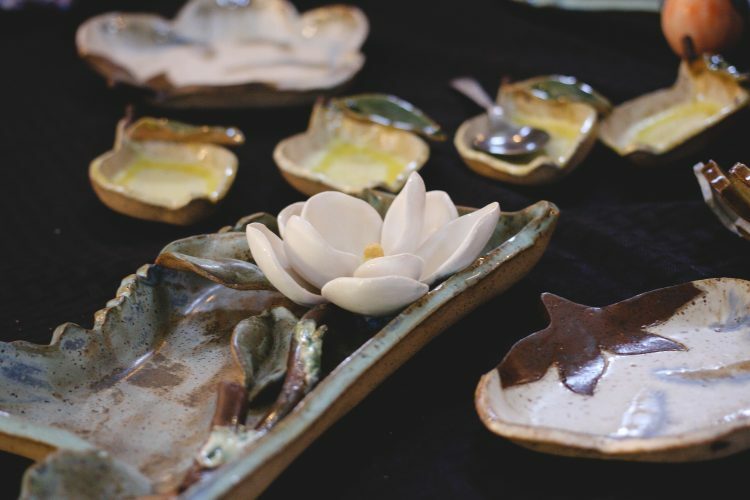 Performing throughout the morning from 10AM to noon, these talented young artists will be a joy to watch as they perform their favorites for friends, family and all of our market-goers! Help us support local music education and the wonderful folks behind this grand musical venture! 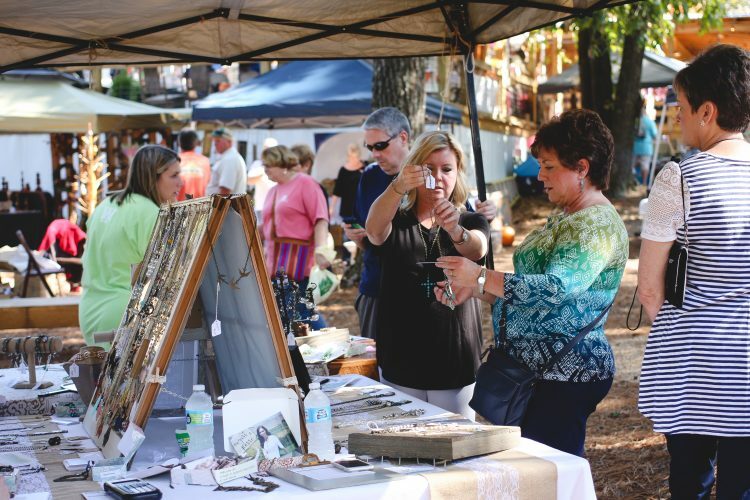 Mississippi Craftsmen Guild members will be joined by members of our very own Mississippi Maker’s series, and over 20 others as they fill the Gin for the official “Maker’s Market!” You’ll find handmade art and gifts such as jewelry, clothing items, decor, ornaments, embroidery, handmade soaps, and the work of multiple talented artists from all over the South. You’ll also have the rare opportunity to participate in an exclusive calligraphy workshop for beginners, hosted by the talented Leanna Manning! The cost is $50, all supplies are included and there is no experience necessary. If you can write the alphabet, you can try calligraphy! All ages welcome! You can contact her at [email protected] for more info and to sign up for either the 11AM or 2PM class! 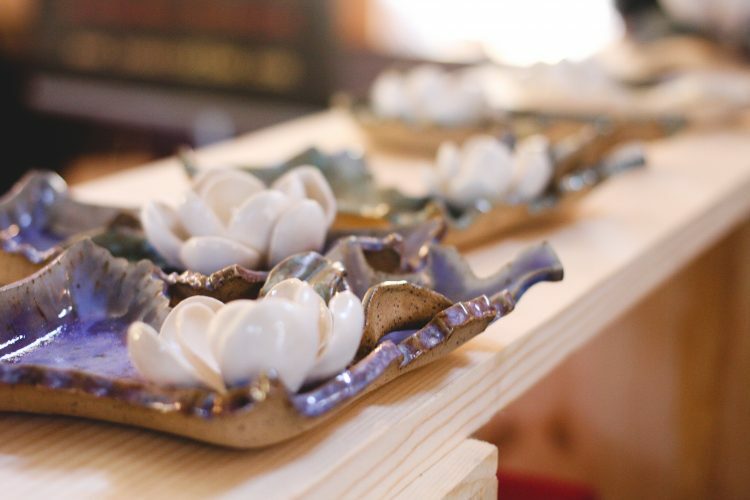 Throughout our “Purveyor’s Place” near the lake, you’ll find all manner of painted, re-purposed and re-imagined furniture, antiques and vintage items, plants, clothing, boutique items and more from over twenty vendors! Enjoy a great meal overlooking the lake from Gitano Grill, Wimberly Concessions and Cosmic Deli! 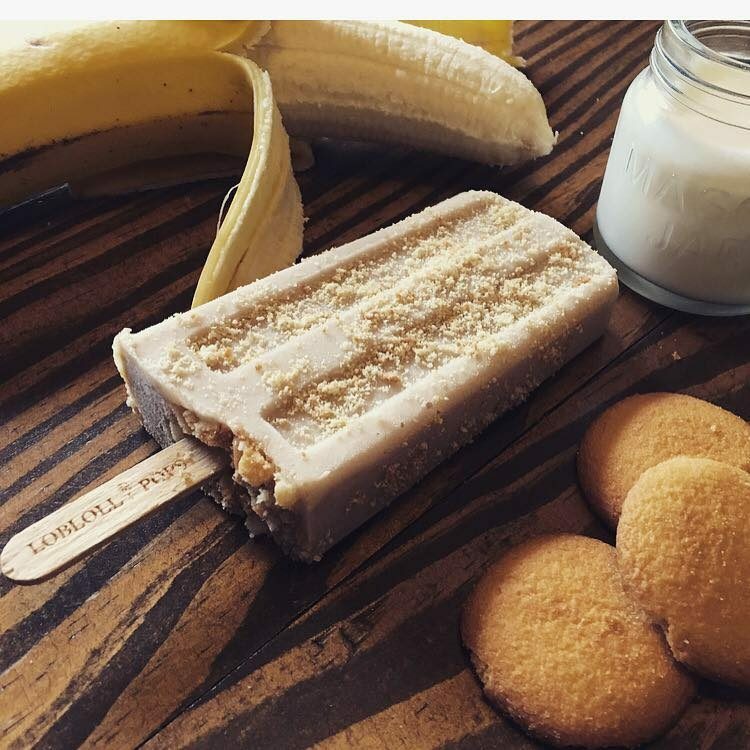 Enjoy scrumptious southern vittles from our snack carts found throughout the market including LoblolliPops, The Pop Porium, Squealin’ Pigs and delicious handmade english toffee from Laurel’s own Jones Toffee Co.! New this year in the Children’s Activity area are Kate’s Book Bunker and facepainting by Trina Holifield! 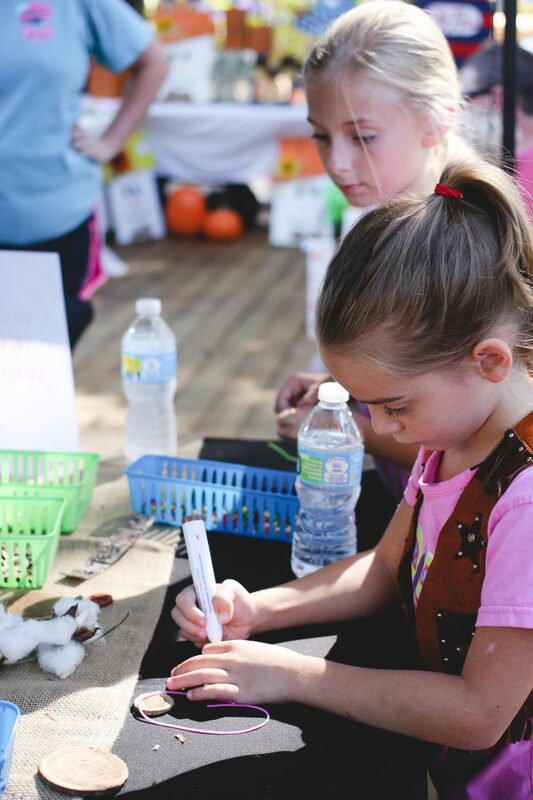 Back again for this year’s market is the unique children’s activity presented by STEM Discoveries of Laurel! Your children will enjoy learning about the beautiful pine trees that stand tall throughout our beautiful state. They will love the opportunity to create a fun and educational, take-home craft! 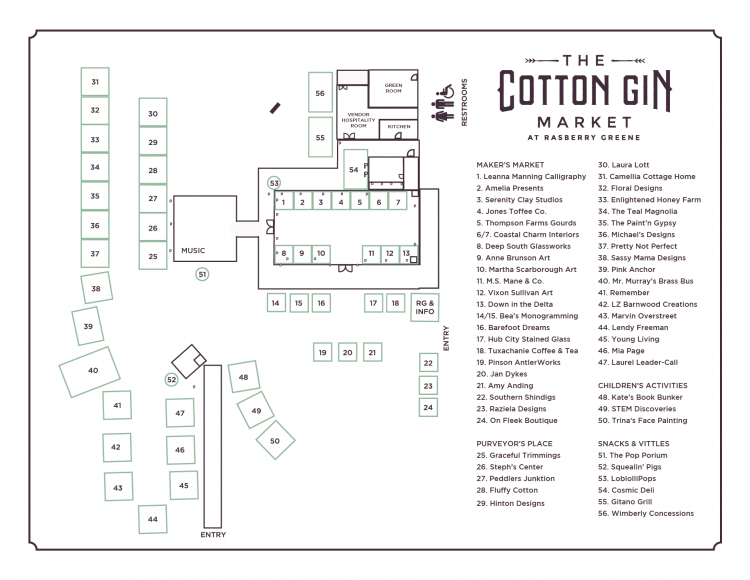 Don’t miss the 3rd Annual Cotton Gin Market at Rasberry Greene, this Saturday! Click here to join the Facebook event now!